Prawn mee is something I’ve recently grown to love, after continuous persuasion from my good friend who hails from Penang. 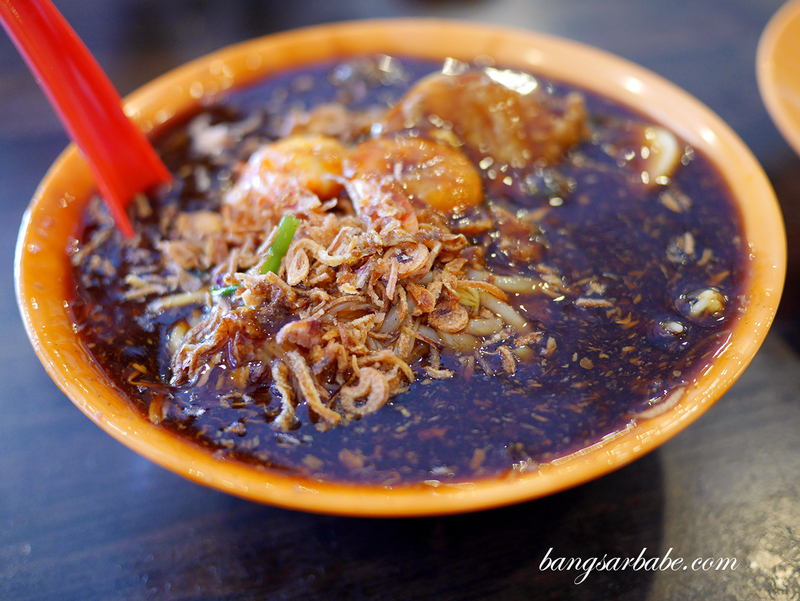 I initially didn’t get why he enjoyed prawn mee that much but once I tried the best in Penang, I was hooked! The broth is sweet and thick, almost like a prawn bisque but minus the cream. 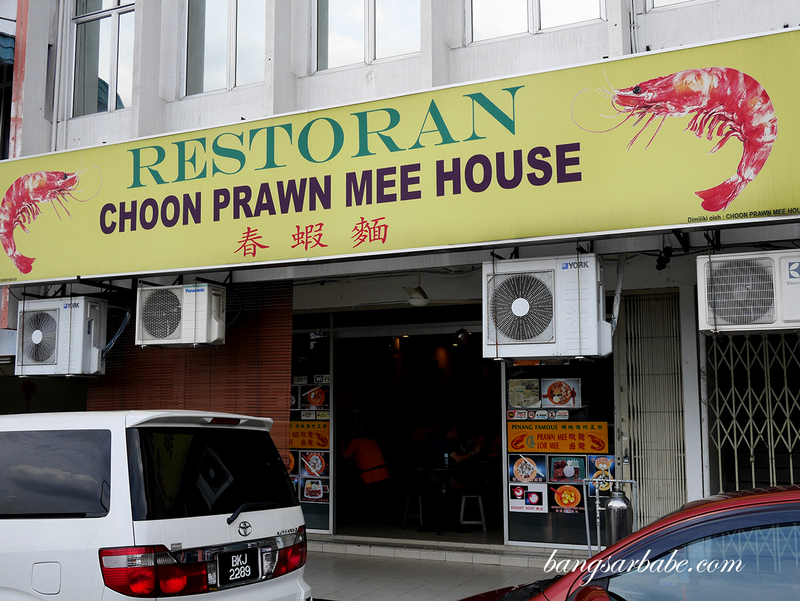 In KL, the only place that serves an equivalent to what I had in Penang is Choon Prawn Mee House in Taman Paramount – a place I would go to when the craving hits. 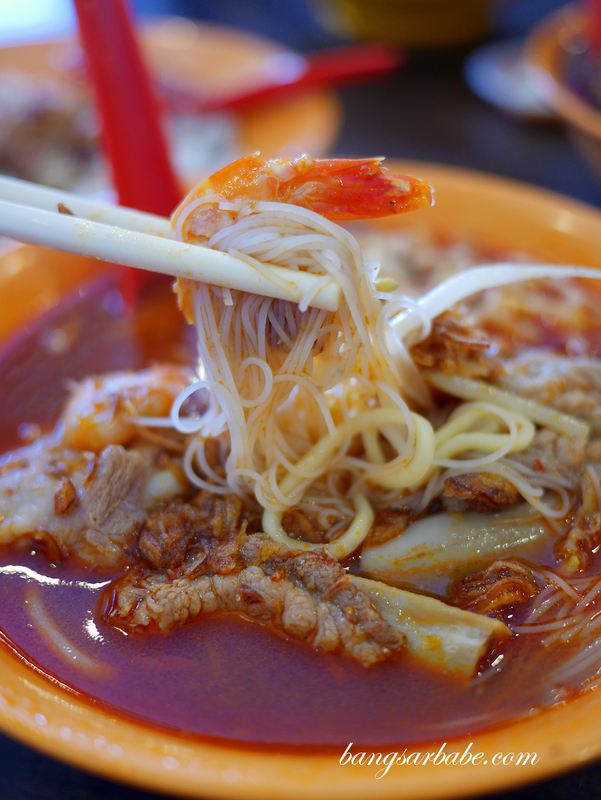 Quite a few restaurants serve good prawn mee too, with all the embellishments such as king prawns, pork ribs, pork lard, pork slices, shrimp and innards. But what I often crave is a simple bowl of prawn noodles, that stands on its own with or without the extras. And that’s what I get at Choon Prawn Mee House. My regular option is the prawn noodles with pork ribs (RM11), which comes with a sprinkle of deep fried shallots for aroma and flavour. 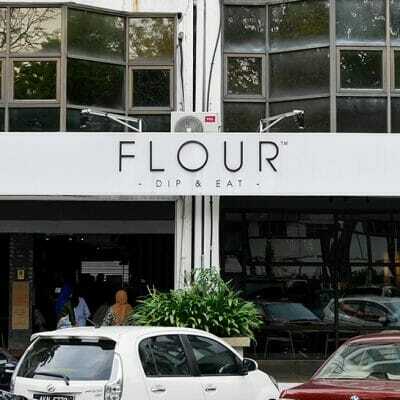 This is sweet and adequately thick so the sambal chilli becomes an option, not a necessity. The lam mee with pork ribs (RM11) is also pretty good, though I’m not a fan of this sticky dish. This tastes even better when you eat it with garlic and chilli, which gives it a nice oomph. 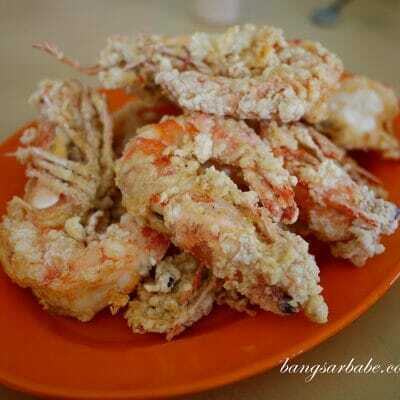 That said, I still prefer the prawn mee to this. I liked the Nyonya curry fish balls as the curry packs a wallop. That said, this didn’t scream “Penang” hawker to me so just treat it as a (yummy) snack. 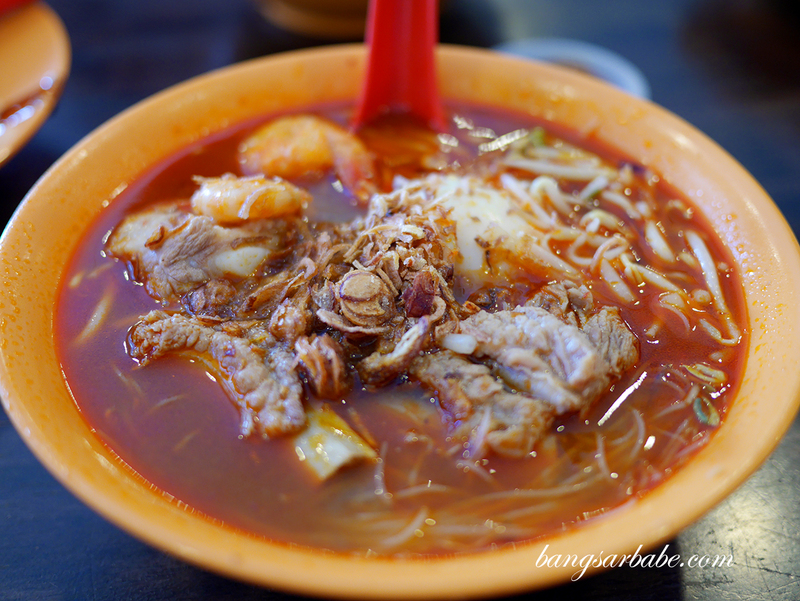 All in, I like coming here for my prawn mee fix as it is the closest thing to the real deal in Penang at the moment. 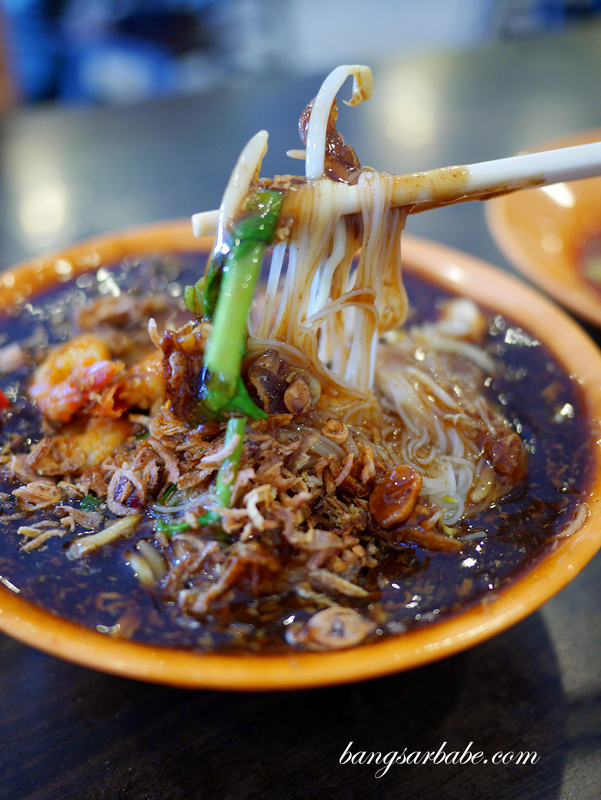 Verdict: A good option for Penang prawn mee in KL.